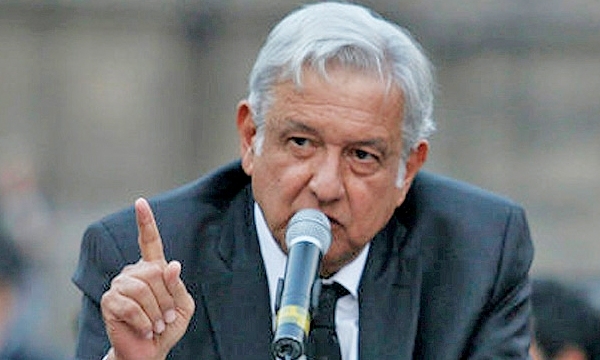 Since his landslide victory, Lopez Obrador has wasted no time in showing his more pragmatic side by reaching out to his enemies in the business community and taking a half-hour phone call from U.S. President Donald Trump. 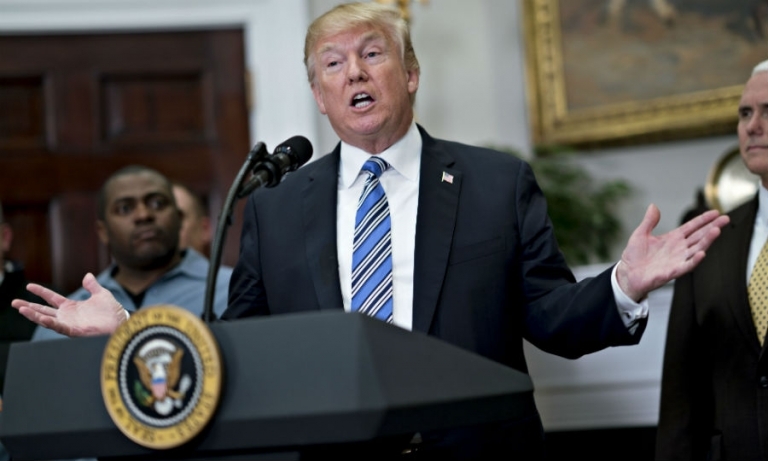 Trade experts aren't sure what the Trump administration is trying to accomplish with the autos inquiry, and are skeptical that it can help move the ball on NAFTA. 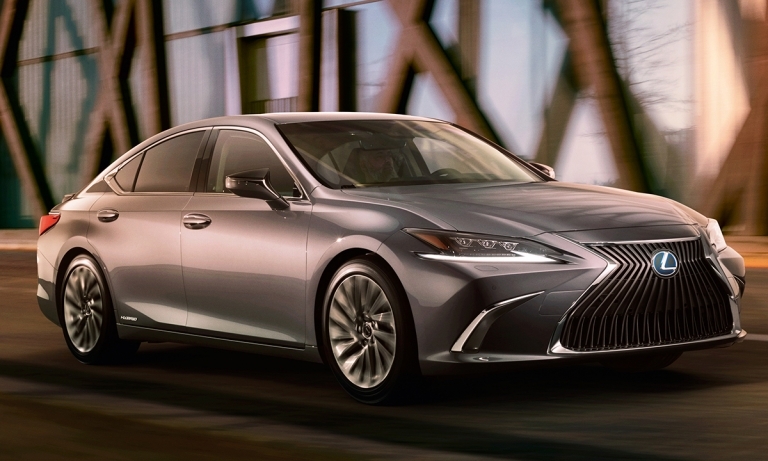 The next-generation Lexus ES sedan, which debuts at the Beijing auto show next week, will feature a more stylized body with a prominent version of the brand's polarizing "spindle" grille. 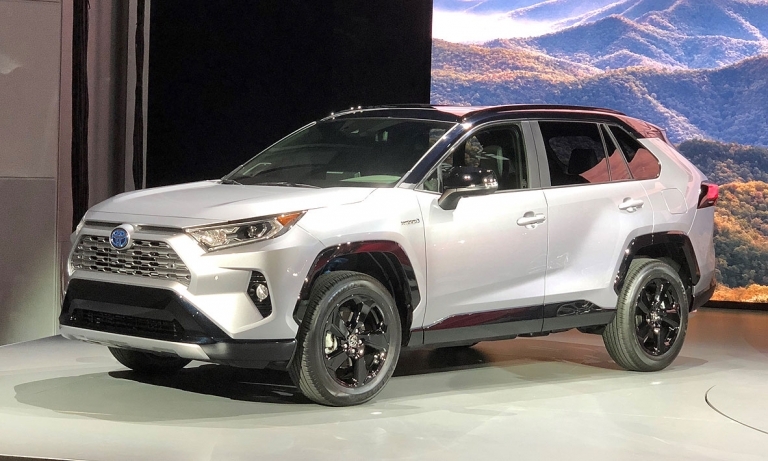 The update gives the RAV4 more ammunition to defend its crown as the top-selling utility vehicle in the nation last year against an ever-growing field of competing small crossovers. 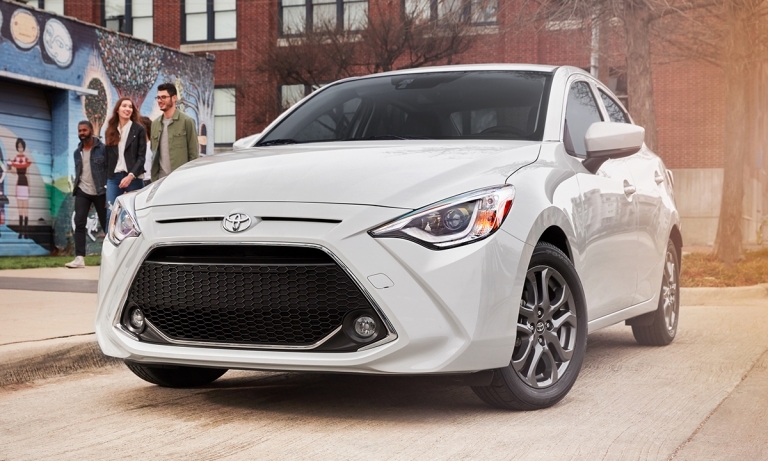 The subcompact sedan that Toyota inherited from its defunct youth-oriented Scion brand is getting another name change for the 2019 model year along with three trim levels. 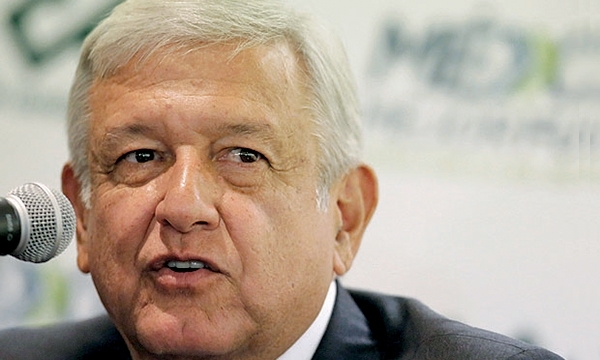 With Donald Trump appearing to backpedal on his campaign threat to quit NAFTA, it's Mexican candidate Andres Manuel Lopez Obrador's campaign that could set the tone as negotiations move into overtime. 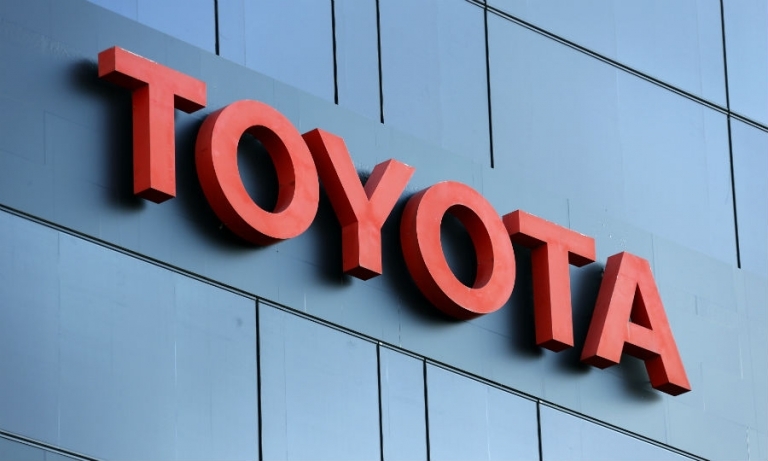 Toyota Canada will recall 580 Tundra pickups from the 2017 model year for a seat problem, and 8,180 2018 Tundras and Sequoia SUVs for a glitch that could turn off stability control and other systems. 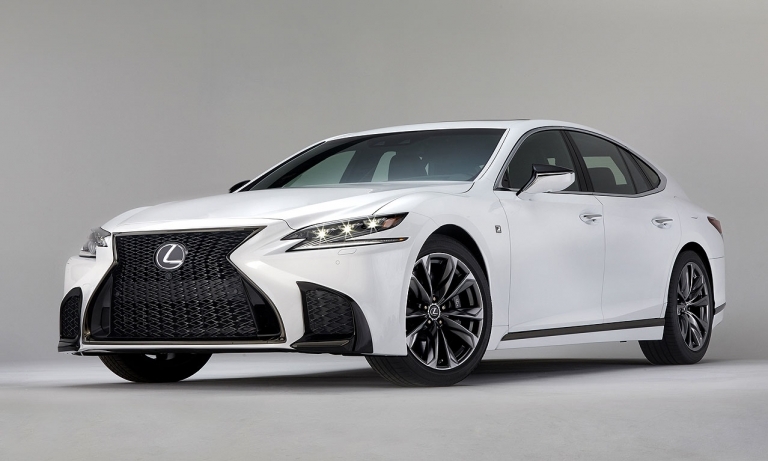 Lexus is readying a crossover concept that it's calling a new "flagship," perhaps mimicking a move with its car lineup where it created the new LC flagship coupe priced above $101,000. 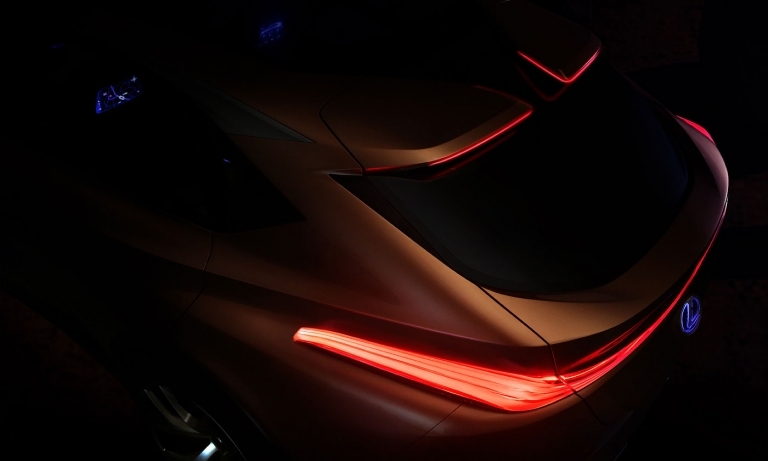 The concept will debut at the Detroit auto show next month. 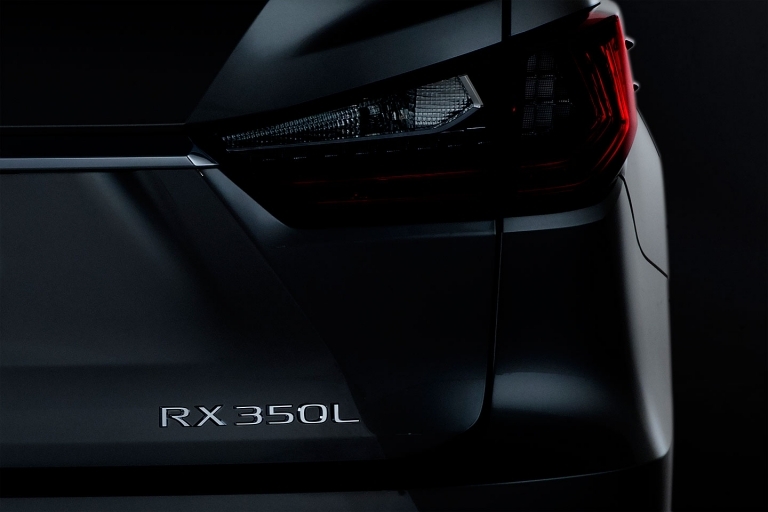 The 2018 Lexus RX 350L with a gasoline engine and the hybrid RX 450hL will be unveiled Nov. 29 at the auto show, the company said. 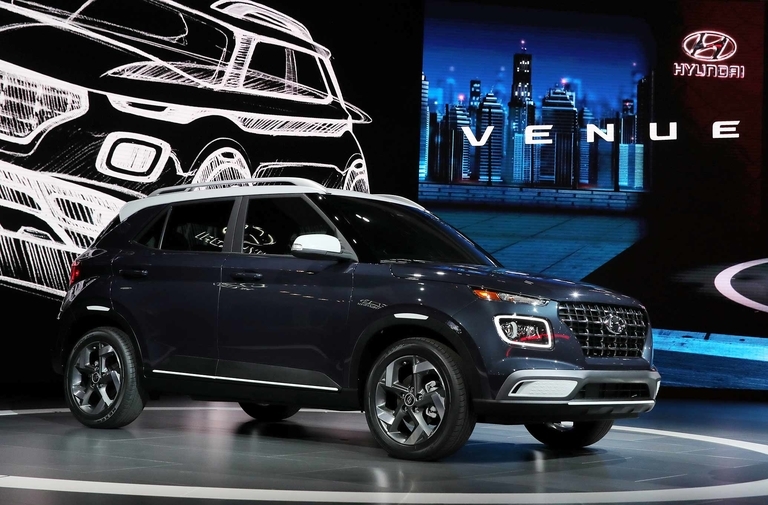 Canadian sales of the current RX are up 17 per cent this year. 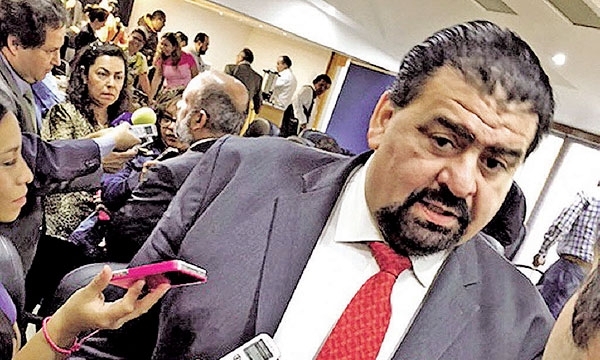 The obsessive skepticism about the future of NAFTA is unfounded, says Eduardo Solis, president of the Mexican Automotive Industry Association. Still, he notes that "there's a lot of noise going around." 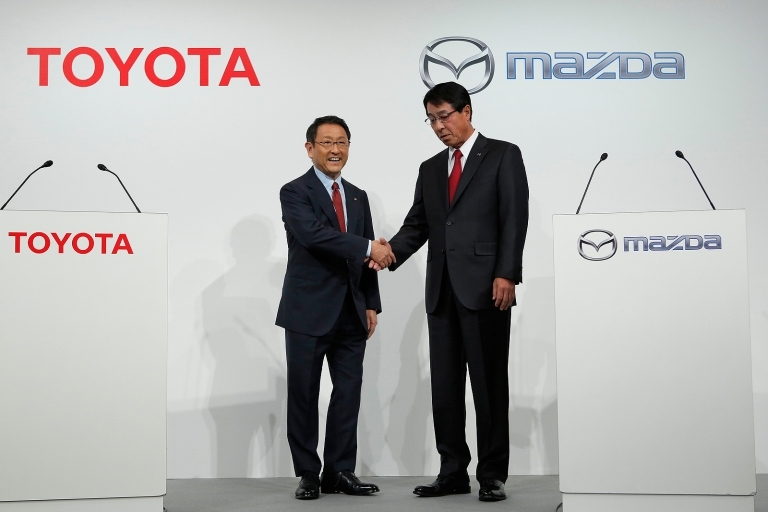 Toyota plans to build a $2 billion U.S. plant in a joint venture with smaller Japanese rival Mazda to assemble Toyota compact cars and Mazda crossovers. 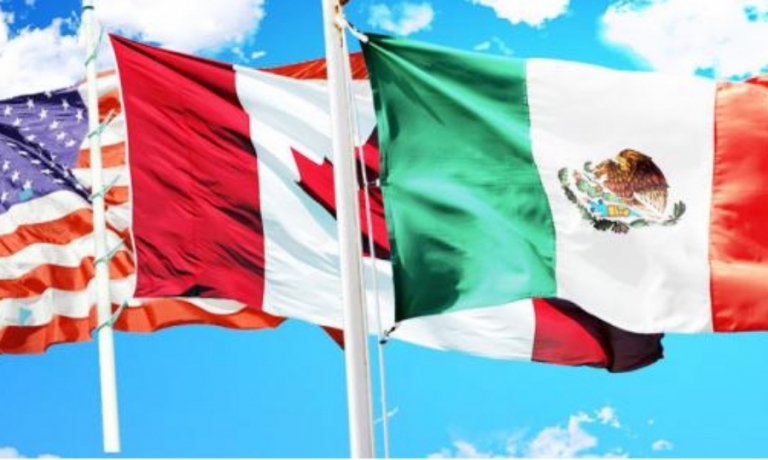 The reality of NAFTA after 23 years of integration is that no single country can dictate new terms for the deal, because all have much to lose, from manufacturing in Mexico and agricultural exports in the U.S. Midwest to dairy products and lumber streaming out of Canada. 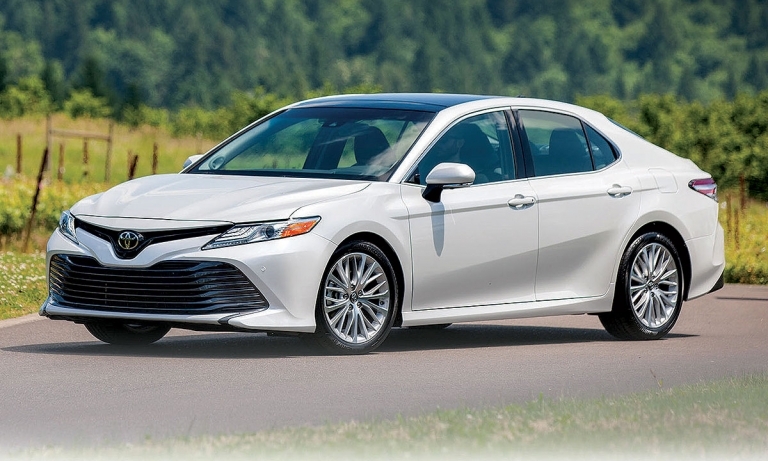 Toyota engineers were asked to create two distinct versions of the redesigned Camry that would help broaden its reach. Canadian sales are down 25 per cent to start 2017.